On Sunday the run starts from Plymouth's Bretonside Bus Station at 10am. 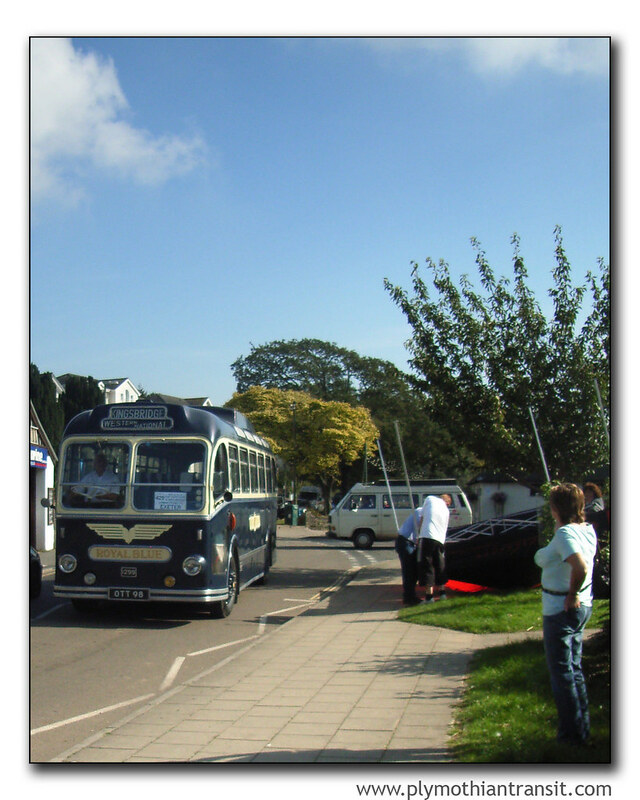 The vintage coaches then drive, via Liskeard, to Bodmin (11.30am) where they will stop briefly near the railway station. "A highlight will be to travel over Bodmin Moor to Launceston where the coaches will pass through the Town Square and squeeze through Southgate Arch," said Colin. Hopefully the weather will hold out for some photos of a great event. I am hoping to be at Bretonside to see them off if possible.